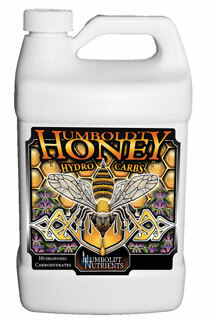 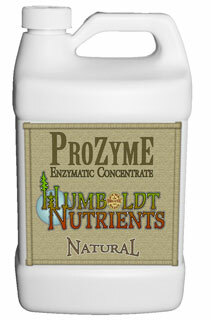 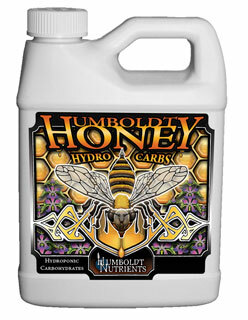 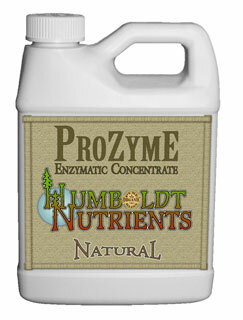 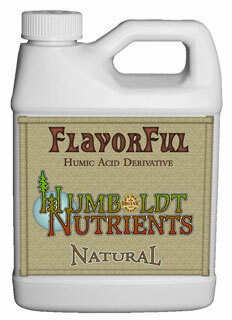 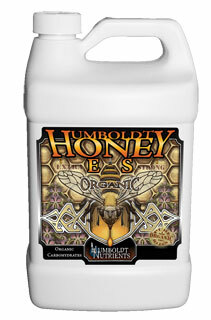 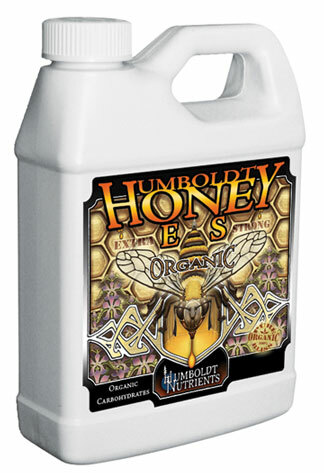 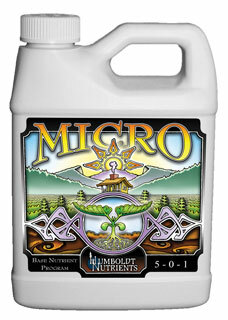 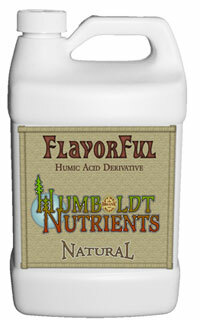 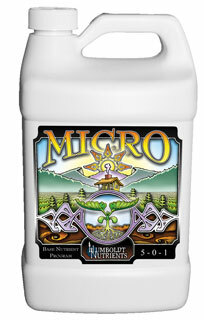 Humboldt Nutrients is a different kind of nutrient company. 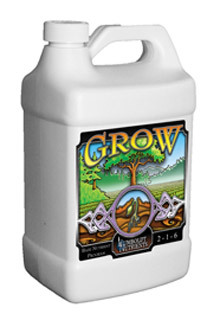 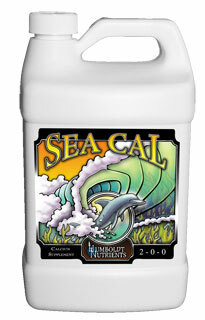 They are a locally owned Humboldt County business, specializing in the world’s best hydroponic, natural and organic nutrients, additives and gardening supplies. 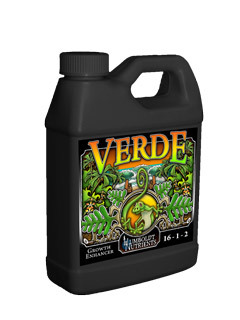 Their sole purpose is the customer and enabling our customers to take the gardening industry to the next level by providing the finest products available anywhere. 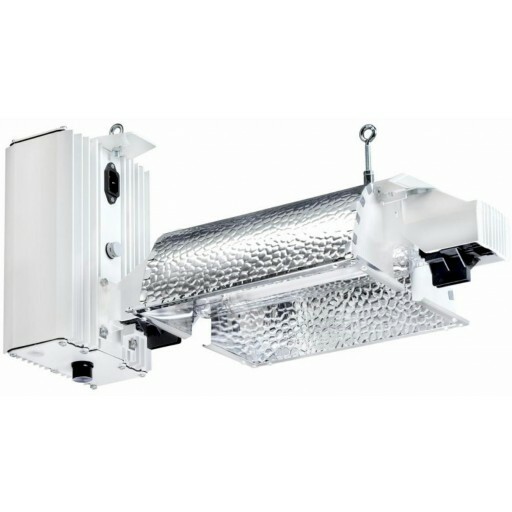 They want to be known for having the finest line of products at affordable prices, with efficient distribution and outstanding customer service. 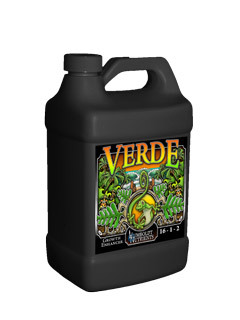 There is no substitute for the pride one feels after raising up a delicious crop of fruits and vegetables or a superb and aromatic crop of flowers. 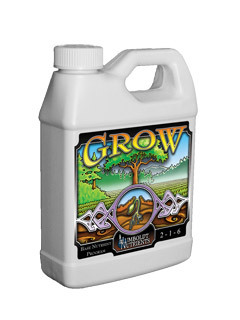 It is thier belief that in the near future hobby horticulture will continue to flourish and grow as it has in the past few years, spurred on by the public’s desire to return to a more sedimentary and sustainable world where you can know where your food was grown, how it was grown, and who grew it. 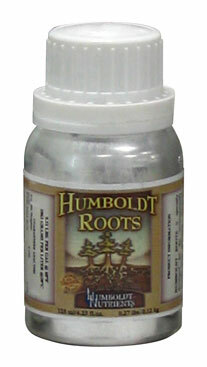 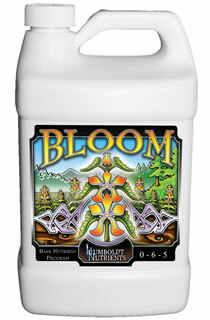 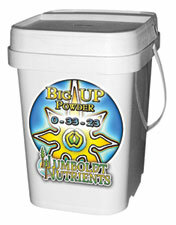 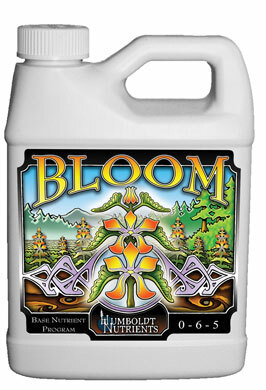 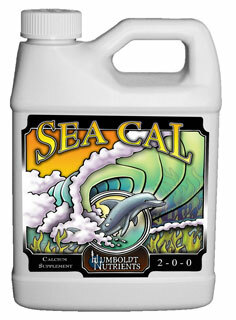 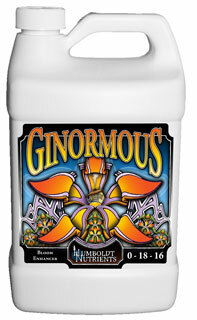 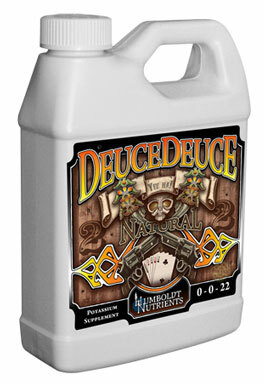 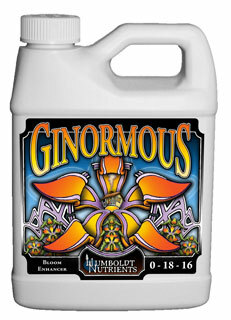 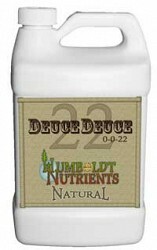 Humboldt Big Up Powder (0-33-23) - 16 oz.